native birds and help create bird habitat along Gardiners Creek. Fun activities, free plants for your garden and expert advice make this a project that the whole family will enjoy. Backyard Biodiversity runs over six half-day weekend sessions from March to June. Activities will be held in Ashburton and Glen Iris. To find out more information and to join Backyard Biodiversity email our Environment team by 13 March 2018. Number of interested people in your household. 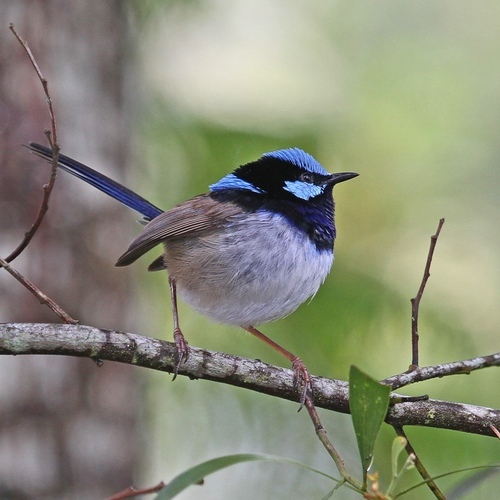 Once common birds such as finches, fairy-wrens, silvereyes and small honeyeaters are becoming rare, or no longer being seen at all. There are many reasons for this, but the biggest is the loss of places for them to live (habitat) and successfully raise their families. Dr Holly Parsons, Birds in Backyards.